Poet Bill Berkson converses with Charles Bernstein on unprincipled poetry, vulgar beauty, the poetics of surface, the emergence of the New American Poetry, the trap of being too serious, and the possibilities of the unexpected. 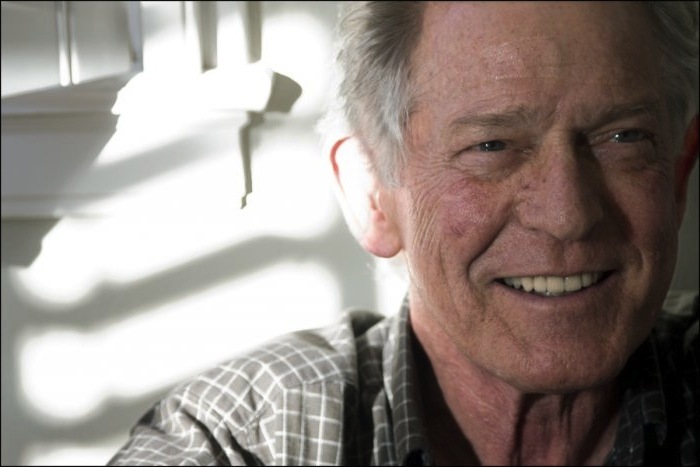 Bill Berkson was born in New York in 1939 and moved to Bolinas and San Francisco in 1970. He is a poet, critic, curator, and, as he likes to say, art historian without portfolio emeritus for many years at San Francisco Art Institute. 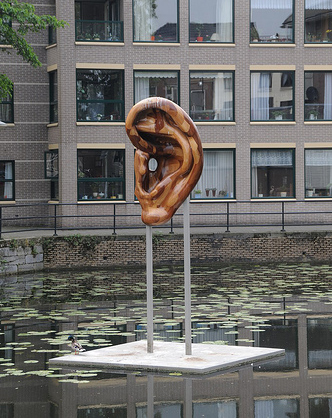 He has written for Art in America, Artcritical, and Artforum, Aperture. His recent books include: Snippets; For the Ordinary Artist -- a collection of his art writings and Portrait and Dream: New & Selected Poems. Coffee House Press recently published a new collection of his poems, Expect Delays. Recorded on February 10, 2014 at the University of Pennsylvania.